Sony wins. End of discussion. Sony FINALLY debuted their long-awaited next-gen console, the Playstation 4; it kind of looks like Playstation 3 and Xbox One had a weird baby. Luckily, this baby is only $399, and while that is still pretty expensive for a console it’s WAY cheaper than Playstation 3 and $100 cheaper than Xbox One. 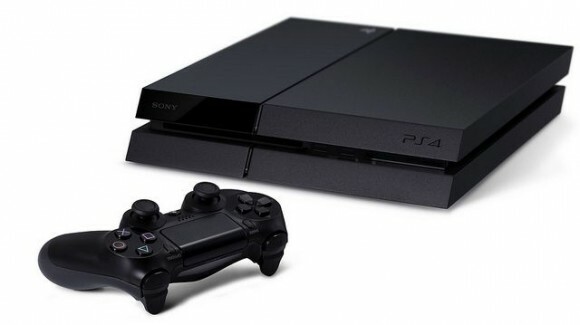 Playstation 4 hits the shelves “this holiday season”. That’s right folks, Sony challenged Microsoft head-on, and gauging social media interactions, has won. 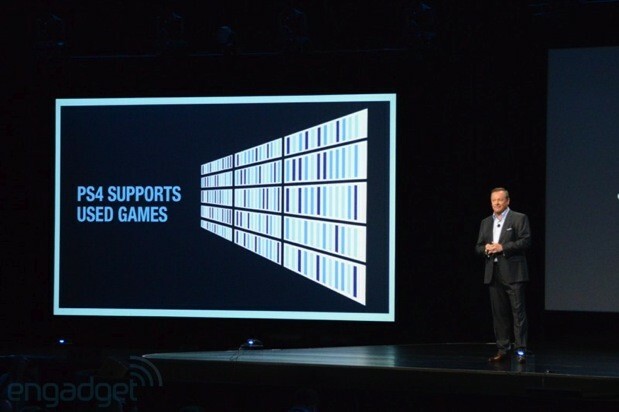 And as long as you want to play single-player games on discs that you own, an internet connection is not required. Folks, this is old school Nintendo v. Sega here. Now, to the games. Sony only debuted one new PS4 exclusive, The Order: 1886. Set in foggy old London, this shooter looks pretty great. We also got updates on a handful of PS4 exclusives that were discussed at the PS4 “reveal”. Killzone: Shadow Fall, Drive Club, Infamous: Second Son, and the incredibly interesting Knack. We also got footage (notice how Microsoft didn’t?) of some upcoming multiplatform games. Assassin’s Creed IV: Black Flag looks pretty impressive. Also a new installment of Final Fantasy, with a pretty creepy looking villain. The best surprise, however, was the announcement of a new Kingdom Hearts! Although many thought the new Kingdom Hearts would be a PS4 exclusive, the diehard fans of this game are quite happy with what was revealed. Bungie also revealed it’s new after-Halo project, Destiny, which looks a lot like Halo. All-in-all, Sony knocked this presentation out of the park; mainly by listening directly to gamers. “Amazing Spider-Man” swings into theaters at midnight! Give us your review! Vicky Chan liked this on Facebook. Justin Agundes liked this on Facebook.